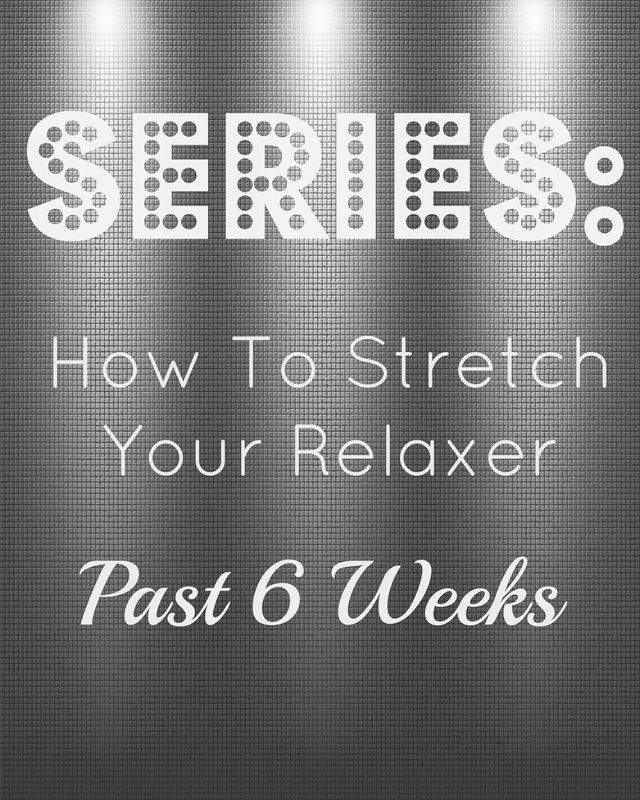 For many of you, this is the final week of your stretch! Congratulations to everyone that made it to week 15!!! Next week will be time for you to get your relaxer. To some of you that is wonderful news, but to others like myself, I will continue to stretch approximately eight more weeks. That is only because I feel like I can still manage my new growth pretty well at this point. By the time I relax again, six months will have passed me by and I can say hello to four inches of new growth and healthy relaxed hair! This week I chose to do my hair straight again and even have gotten a lot of compliments even though the style is very basic. People can not believe that I have not had a relaxer since December. That is what happens when you have a relaxer correctly applied to your hair. You end up with very healthy hair that grows and has lots of body and movement. Check out this week's video. I could relax my hair now if I wanted to because I am right at about two inches. If you can still manage your hair at this stage then feel free to add on a few more weeks. Either way, you should be fine as long as your hairstylist knows what she is doing and does not process the relaxer beyond your new growth. I used all Silk Hydration by L. Jones products this week as well. If you are interested in ordering please go to www.silkhydrationbyljones.com.